Commercial real estate might be the last place you would expect to hear about sustainability and being environmentally conscious. The old adage of paving paradise and putting up a parking lot can go hand-in-hand with new developments in our industry. However, Regency Centers has made great strides and efforts not only to ensure we are being sustainable for financial reasons, but ethical ones, as well. 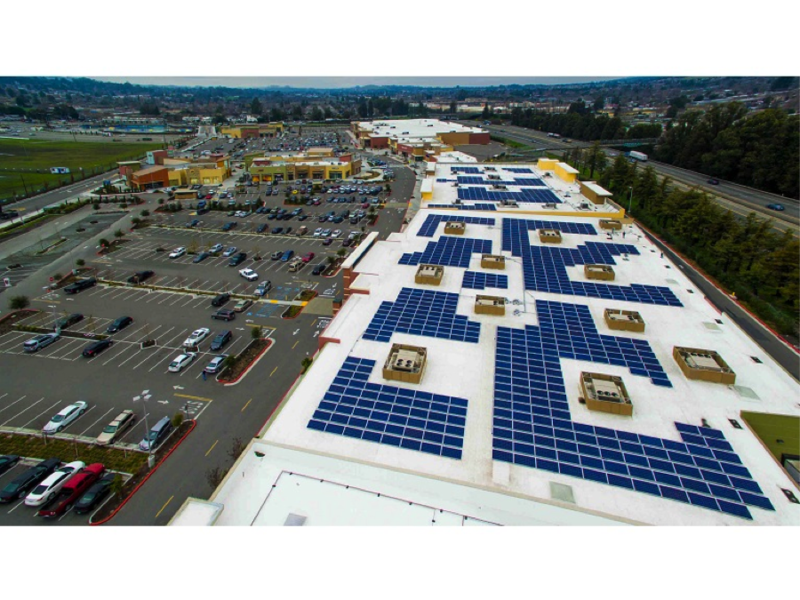 Above is a solar installation at East Washington Place in Petaluma, CA that we built in partnership with SoCore Energy and our retailers. However, we didn’t stop there. 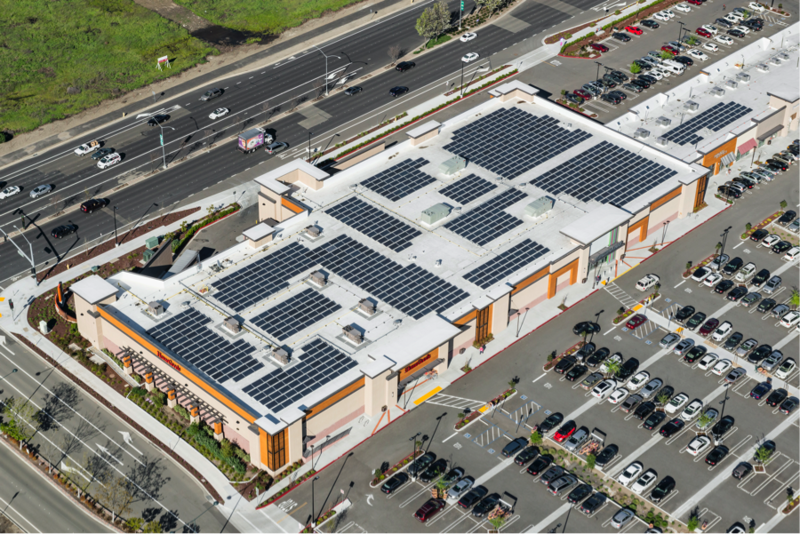 Persimmon Place in nearby Dublin, CA also got the solar treatment. Combined, the two sites generate enough sustainable energy to power 100 residential homes for eight and a half years. To go even further, Persimmon Place also received LEED Gold certification. This means that the property achieved a specific amount of points on things like optimal energy performance, recycled content, regional materials, construction waste management, and design innovation. Belmont Chase, one of our newest developments outside of Washington, D.C., in Ashburn, VA, also achieved recent LEED Certification. This certification is great for our centers and the communities we serve, but it also helps to identify the need for sustainable business practices across a broader spectrum. We were even recently asked to speak to some cities' municipality on the benefits of solar energy and the reasons we use them in our developments. 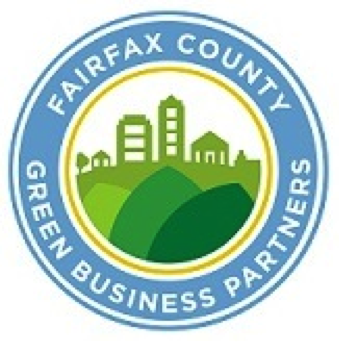 We were also asked to join Fairfax County’s Green Business Partners Program - a new environmental initiative whose goals and structure you can see here. 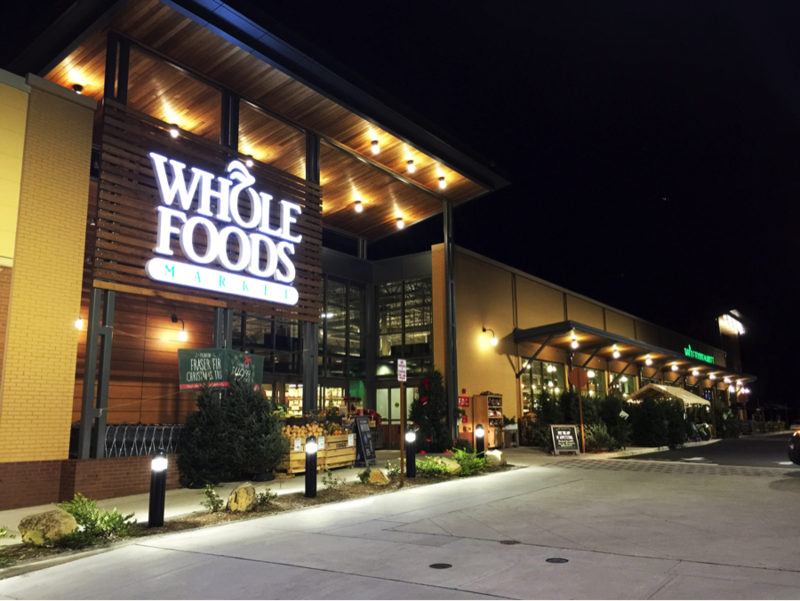 In Texas, The Market at Springwoods Village, which broke ground last week, will be seeking LEED Certification as well. So, not only are we engaging in environmentally friendly initiatives now, it is a business practice that we are proudly carrying into the future with more announcements on the way. As we celebrate Earth Day, we are reminded that we are all a part of a larger community—one that requires proper management, waste disposal, energy consumption, energy production, and design. Most importantly, we pride ourselves on being connected to our communities, especially the largest and most precious of them all.